When we think about leadership and leadership development we rarely think about hiring and recruitment. Yet one of the most important contributions of a great leader is creating, and sustaining, the organisation for success both now and the future. Hiring talent, for now and the future, is fundamental to this ambition. Yet so often, hiring is seen as a painful activity which takes time away from more important matters. Yet what can be more important than ensuring the organisation has the right people? Hiring well is, in my opinion, both a science and an art. The science part is more easily learned, albeit not frequently integral to leadership development and training. It is concerned with understanding, and executing well, the elements of the hiring process. Some aspects can be successfully delegated, including elements such as the sourcing of candidates, documenting, initial screening, referencing. However, leaders need to play a role in the messaging and selection elements of hiring. Leaders play a critical role shaping the message communicated to potential hires which must be congruent with the leader’s vision for the organisation, or department, and consistent with the experience of current employees. Playing a part in the selection of the candidate requires leaders to be skilled in interviewing and judgement. Learning how to interview effectively to remove irrelevant bias and get to the truth of the candidate is a skill and it can be learned by someone committed to mastering it. Making the right judgment is more of an art. It can be honed through experience and great leaders need to invest time and effort in developing, testing and improving their judgement on a range of factors including hiring decisions. Perhaps because there is a great deal of system and routine involved in hiring, or perhaps because leaders do not consider this a skill that will further their personal success, many leaders do not invest time and attention in becoming great recruiters. I believe that they are missing a trick here which results in either missing out on some talent, or perhaps even worse, hiring less than brilliant people into their teams and organisations. · - It takes courage and confidence to make a good hire. To refuse to settle in terms of quality and fit, no matter how much pressure there is to fill the spot to get the work done. To be willing to take on someone who might, one day, overtake you. To take a well mitigated risk on hiring someone outside the mold, and more importantly to nurture, challenge and mentor them to be a success. · - It takes vision to know what people, attitude, skills, behaviours, competencies will be needed in the future and to attract these people into the organisation and retain them thereafter. · - It takes integrity to be honest with a potential hire about what is great about the organisation today and what needs to be worked on so that candidates can make an informed choice about joining the organisation and once in it will be able to affirm their decision and not feel that they were sold something that is not quite true. - It takes strong critical thinking to be able to evaluate the information presented to you by a candidate and to pull out the important elements and make a determination about suitability for the immediate role, fit with the organisation and future potential. · - It requires decisive action to make a timely hiring decision and to act quickly so as to secure top talent who have many other options that they can pursue and will be attracted not just by the role and the leadership but also by their hiring experience. · - It takes self-development orientation to accept that some attention will need to be given and time invested in perfecting the science and art of hiring. · - It takes strong communication and the ability to inspire others to attract top talent to your organisation in what is increasingly a tough market for talent, particularly if you are up against higher profile organisations, or higher payers. · - It takes flexibility to be able to reshape roles and challenges to better meet the aspirations and talents of a potential hire. 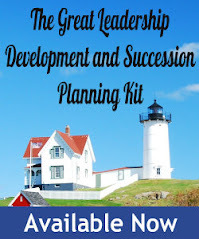 · - It requires managerial competence and empowerment to allow your leaders to hire without unnecessary interference and to trust in their judgement, coaching and not controlling to support great decisions. · -It takes good judgement to get it right when hiring. In summary, great hiring requires all the attributes of great leadership and allows leaders to leave a legacy which is greater than themselves. 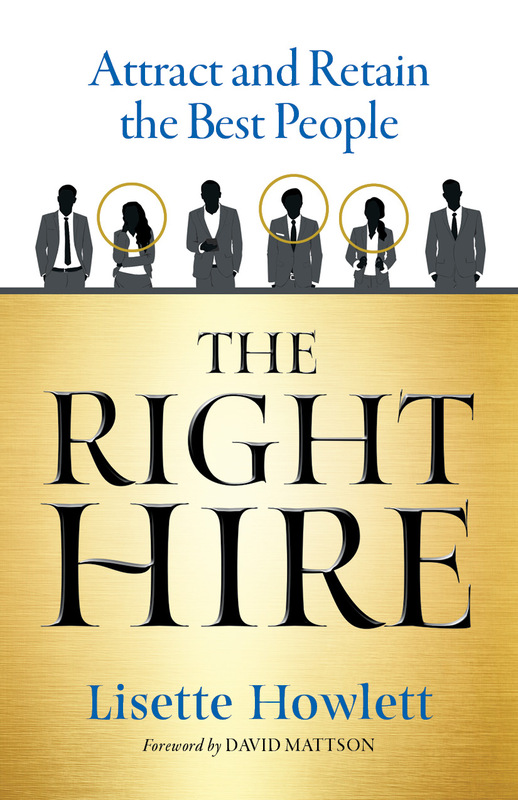 Lisette Howlett is author of The Right Hire: Attract And Retain The Best People, a licensed Sandler Trainer located in London Central, and she has fifteen years of global change leadership and business development experience. Howlett is called upon by business owners of small and medium-sized companies for strategy and business development. Her experience includes financial services, technology, pharma/biotech, manufacturing, IT, media, recruitment and professional services.